The best editor helps you easily edit iPhone video with powerful features. Are you an iPhone X user or planning to buy one? Although iPhone X is one of the best gadgets in the recent times, it can be pretty complex too. In spite of using the device now, you may not know the hidden iPhone X tips and tricks, which Apple keeps adding with each software upgrade. In order to make your daily usage of iPhone X device simple and easy, here are the 10 iPhone X tips and tricks. Run the latest iOS version and get going with these missing features. Are you used to taking screenshots pressing the side button and the home button? 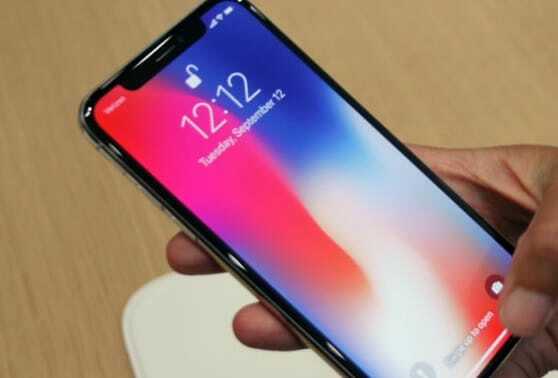 What will you do with your iPhone X? It has no home button. Forget all your worries as the iPhone X tips and tricks help in easing your worries instantly. To take a screenshot on your iPhone X, press the side button and the volume up button simultaneously. The rest of the working is exactly as you see in other iPhones. What, if your iPhone X becomes unresponsive? iPhone X tips and tricks help you to force hard reset the iPhone X by swiftly pressing the volume up button first, then pressing the volume down button, and finally pressing and holding the side button. Apart from holding the side button, do not hold any of the volume buttons. You can observe the Apple logo when you hold the side button for 10-15 seconds and leave it. The iOS doesn’t feature a default battery percentage display. But, the settings can be used to turn on the display for battery percentage. The iPhone X is different, the setting has been removed from this device but don’t you worry. Just from the right side of the notch, swipe down and the option is integrated into the control center. Are you missing the home button feature on your iPhone X device? Unfortunately, it is not really possible to bring it back physically but replicating the home button is definitely possible with the use of the software. So, what is the procedure to get a home button replica? Go to the general, click on the accessibility feature, then click on the assistive touch, and finally toggle it on. A virtual home button appears on the screen which you may modify to activate the shortcuts. However fast the face ID is, at times, it cannot match up with the touch ID. But, the process of face ID can be accelerated with right habits and settings. Firstly, click on the settings and then on the display and brightness feature to ensure “raise to wake” feature is enabled to stop you from having to tap on the screen. Swipe the phone upside so that your face is not seen directly on the screen and the face id gets time to authenticate and when you look to unlock your iPhone with the face ID, it directly takes you to the home screen. 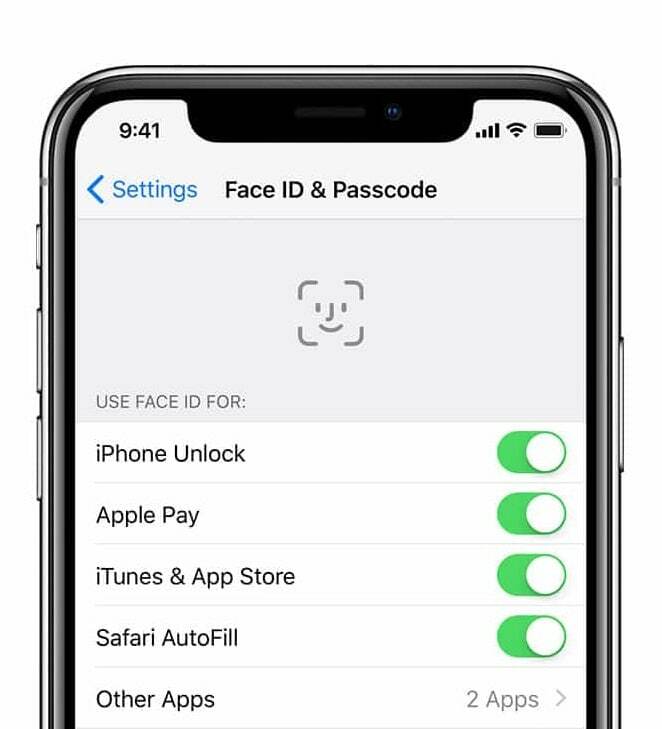 You may click on settings and then passcode and face ID to find the “require attention for face ID” feature to unlock the phone without looking directly on the screen. These iPhone X tips and tricks can greatly help to optimize the face ID. If there’s an opened app screen on your iPhone X, you may go back to the home screen by using the home indicator. 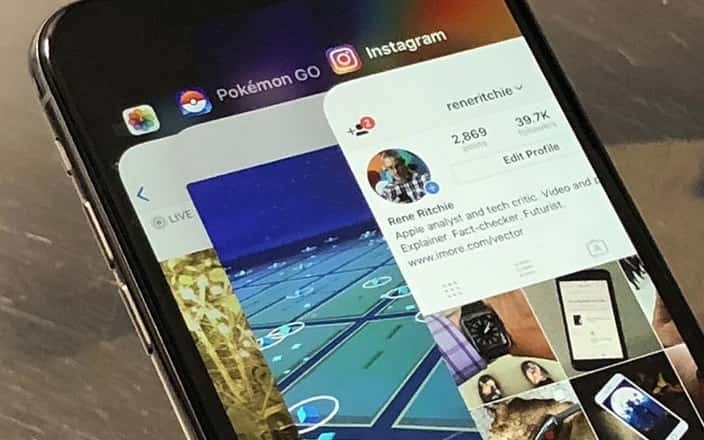 And, if multiple app pages are opened on your device’s home screen, you may swipe from the bottom edge which takes you back to the first page. Do you want to have the instant camera feature on your iPhone X? Just swipe from right to the left to disclose the camera. You may also 3D Touch the camera icon by pressing the lock screen icon for long. As you long press the lockscreen icon, the camera is revealed for you to take the snapshots. In order to access Siri, press the side button for long without giving any voice command and activate Siri. Do you miss the reachability feature where the display would slide down to reach the icons with one hand on the top of the screen by just a double touch on the home button? Why miss, when you can get it? 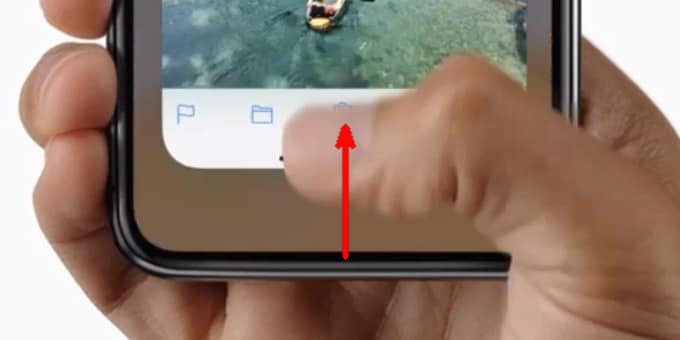 Yes, the feature has not been removed from the iPhone X but it has just been hidden. 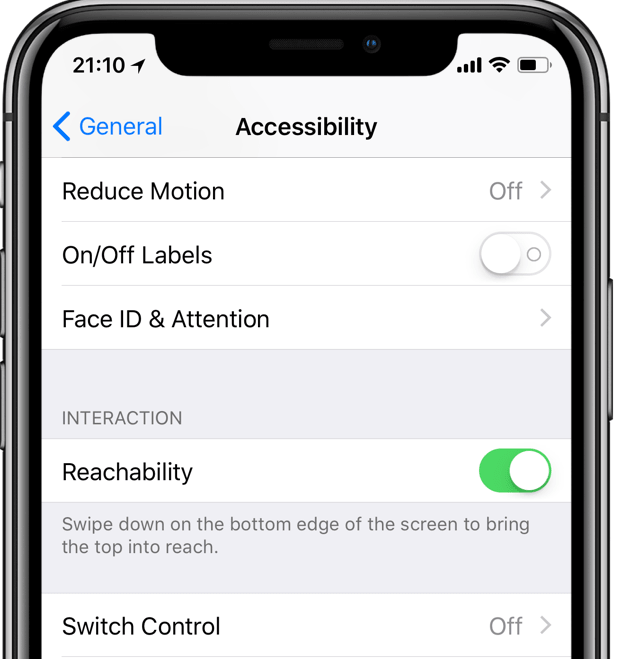 Go to the general settings, click on the accessibility feature and scroll down to interaction to enable the reachability. For using the reachability feature, on the home bar bottom of the screen instantly swipe. This is a familiar iPhone X functionality but you might have missed it while setting up your device. It is common for all of us to go through the tutorial quickly and then get to the phone. Isn’t it? But, if you have still missed it, then, from the home screen swipe right on the gesture bar. Now, you can quickly get into flipping between suspended apps. Furthermore, if you have flipped to an app that was not the last opened app, you can swipe both left and right. Keeping the iPhone X tips and tricks in mind, you get to access all the new and more handy iPhone X device. The iOS brings with it several new tips and tricks. These handy options work with the iPhone X. Never forget to update your iPhone with the latest and updated version of the software as you may come to learn a number of other iPhone X tips and tricks with each update.